Two months ago VMware introduced Project Bonneville. Today at VMworld 2015, Kit Colbert revealed Bonneville’s core technology which is now powering vSphere Integrated Containers. The response to Bonneville from VMware customers has been huge. 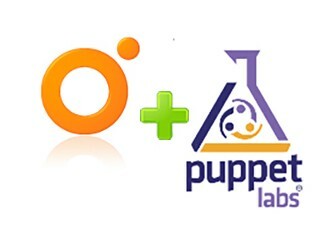 They absolutely get the value proposition of combining the best of both worlds: The speed, agility and workflow of containers; underpinned by a rock-solid enterprise platform that they already trust. 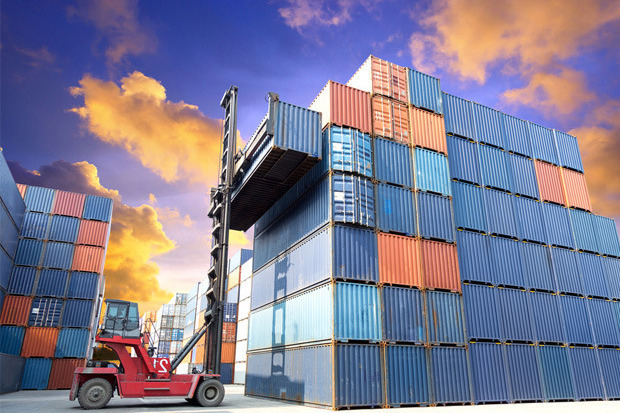 Containers are an increasingly popular technology that represent an alternative to the more widely used virtual machines, which VMware has turned into a standard in the world of enterprise software. 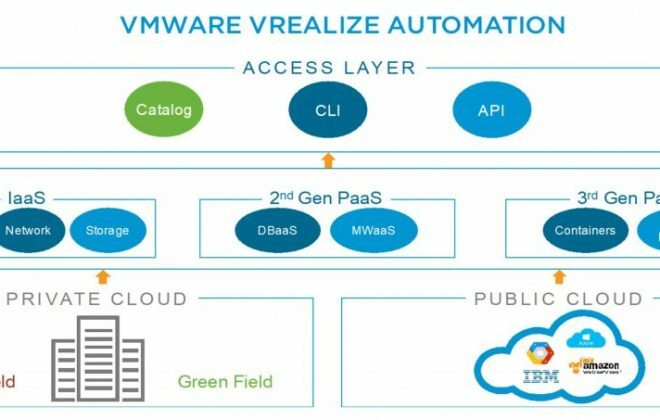 The vSphere Integrated Containers are meant to work on top of companies’ existing vSphere software for running virtual machines in their on-premises data centers. Photon Platform, by contrast, is intended for hip companies that are building new apps. It comes with the new VMware Photon Controller and the new VMware Photon Machine, which has a new ESX Microvisor derived from VMware’s ESXi hypervisor and the Photon OS which VMware announced that earlier this year. 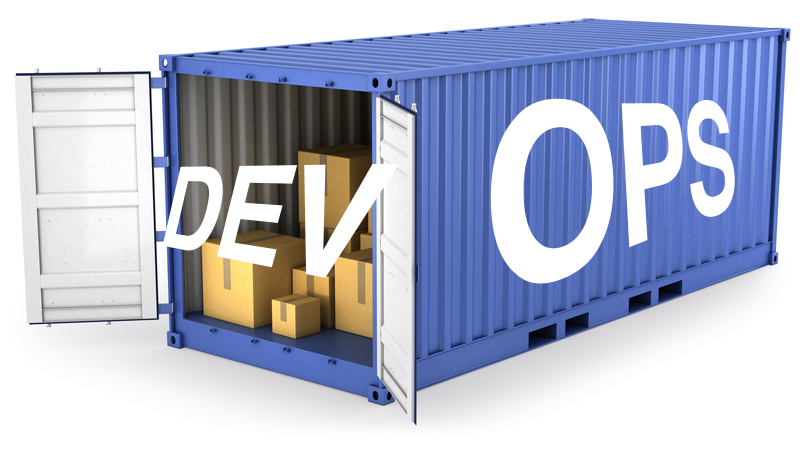 These packages of software, which are being announced at VMworld 2015 in San Francisco, represent the latest steps to control the disruptive force that containers are having, following the rise of startup Docker’s open-source container technology a couple of years ago. That’s why this is perhaps the biggest news out of the conference this week. The fascinating thing about the new Photon Platform is how VMware sees it as underlying a whole bunch of existing technologies from other companies that have been gaining popularity in the past several months. That includes Google-led Kubernetes, Mesosphere-led Apache Mesos. Mesosphere itself wants to be the provider of an underlying technology — theData Center Operating System, to be exact. While Google believes container workloads will work best on the Google public cloud, Kubernetes works on any cloud. The unifying element here is that Mesos and Kubernetes are available for free under open-source licenses. It will be fascinating to see how widely adopted the new and only partly open-source Photon Platform will become. vSphere Integrated Containers takes one of the most fundamental and valuable precepts of virtualization and applies it to containers. I like to call it exploding the Linux container host. The virtualization revolution brought flexible, abstract, dynamic resource boundaries to compute – carving up commodity hardware into simple fungible assets. Now we’re doing the same for containers with the Virtual Container Host concept. Anyone remember what we dealt with before virtualization? Statically sized pieces of compute running a single OS that had to be shut down to be patched or reconfigured. But wait a second, isn’t that kind of what a container host is, even when it’s running in a VM? In some cases, such as the Kubernetes pod model this makes sense in that it’s a very intentional pre-allocation of boundaries around containers that naturally belong together. However that model presupposes that we know ahead of time exactly what containers we’re provisioning and in what configuration. In many cases we don’t know this and our not knowing forces us to make guesses that can result in wasted resource, painful reconfigurations and in the worst case, container hosts that become pets, not cattle. The Virtual Container Host is a Container endpoint with completely dynamic boundaries. vSphere resource management handles container placement within those boundaries, such that a virtual Docker host could be an entire vSphere cluster one moment and a fraction of the same cluster the next. The only resource consumed by a container host in the cluster is the resource consumed by running containers. 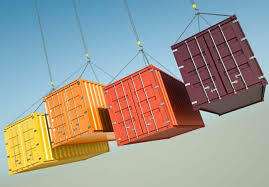 Reconfiguration of the VCH is completely transparent to the containers running in it and the VCH imposes no conceptual limitations on the kernel version or even operating system that the containers are running. It never needs to be patched, upgraded or maintained because it’s an entirely abstract concept. As such, VCHs could also be nested, giving a team access to a large VCH from which smaller VCHs could be sub-allocated for individuals. vSphere vSAN offers fantastic opportunities for shared storage for the VCH, whether it’s persistent volumes, a consolidated image cache or dynamic horizontal scale-out. vSphere’s networking capabilities bring further opportunities for secure and dynamic networking such that container management traffic, application traffic and networked storage could all be isolated from one another. In addition to all that, Linux Container start time decreased to under 2 seconds while retaining the full BIOS of the VM, allowing us to further extend our portfolio of compatible operating systems. If you want an opportunity to experience the thrill of seeing an A:\> prompt come up from a docker run, come by the VMware Videogame Container System area (Hang Space, Moscone West, Level 2) and interact with it in person. If you want the fizzing sensation of seeing a C:\Windows\System32> prompt, come and see one of the team and we’ll happily give you a sneak preview. In short, the flexibility and power of the vSphere platform, far from being the legacy software of yesteryear, is bringing an unbeatable level of sophistication and simplicity to the foundations of the container ecosystem that we’re all very excited about.